the lazy photographer | Just take the damn picture already! So here we are, full circle. Here’s a link to my first post, made back on June 1st, 2009. 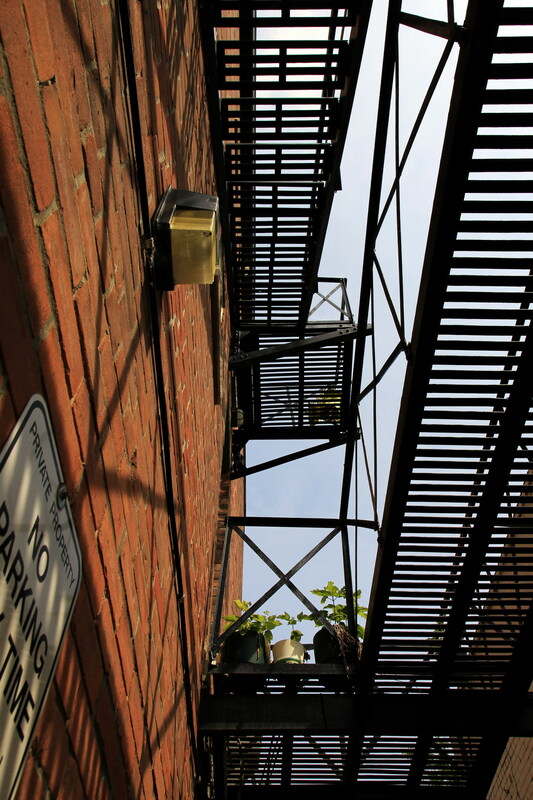 It’s the backside of the building in the photo above — The Gooderham Building, at Church St. and Front St. in the St. Lawrence Market area of Toronto. 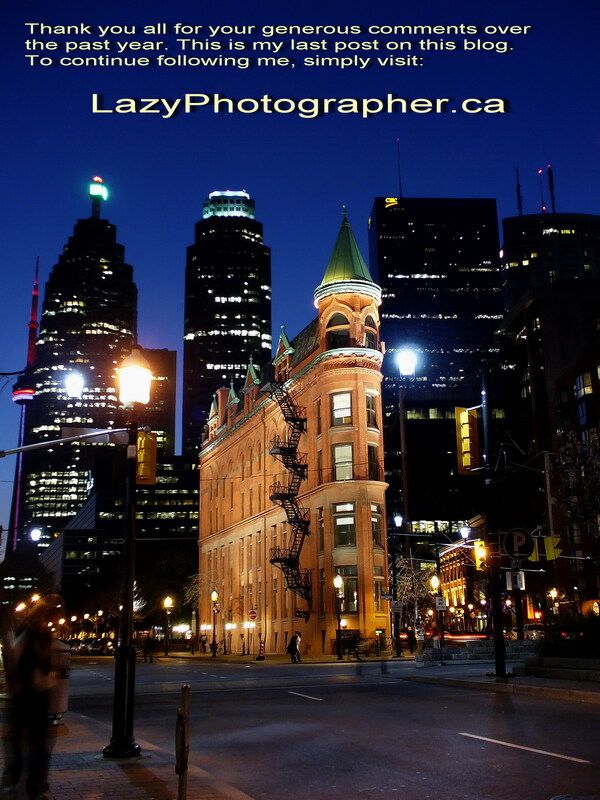 The photo above was taken during the Heritage Lights event last fall in downtown Toronto. Although I’d owned my Panasonic LZ2 point & shoot since 2005, it wasn’t until last May, after being laid off, that I finally pulled it out of a drawer, dusted it off, recharged the batteries and tried my hand at photography. My first outing was down at Ashbridge’s Bay. 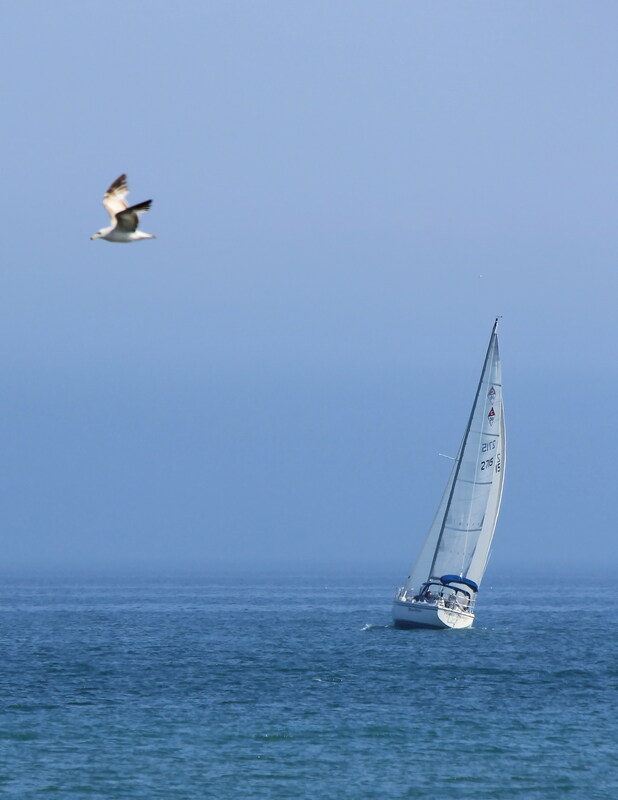 I was really pleased with the shots and decided to launch this blog to showcase my photos. I had a previous blog for writing, so I knew a bit about blogging. What I didn’t know at the time was just how into photography I was going to get. I’ve always had an obsessive/compulsive nature about me so it came as no surprise that I quickly became totally obsessed with my new hobby. Early on I never intended to get a DSLR. I just didn’t see the point. In time that all changed, as I learned more and more about aperture, shutter speed, ISO and so on. My little point & shoot looked more and more like a toy to me, since it simply wouldn’t do many of the things I was interested in doing. In March I bought my first DSLR, the Canon T2i (550D). I have yet to take a single shot in any of the auto modes, which has helped me learn the functions and features necessary to get creative photos. Although I was concerned I wouldn’t take the camera out as much, due to its size and weight, I am happy to report that none of that is an issue, after all. I love my camera and love taking photos more than ever. I’m moving my blog and this is my last post here. 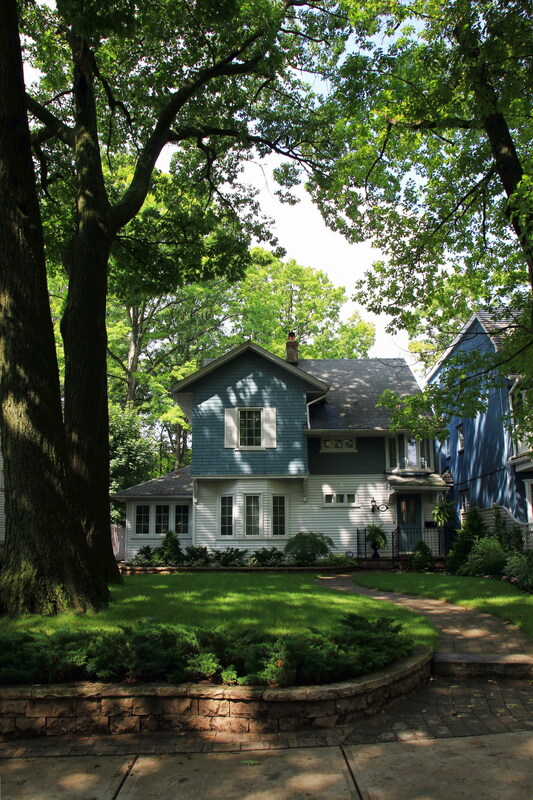 I hope you’ll move right along with me to the new blog. I also hope you’ll consider adding me to your blogroll if you haven’t already. I really enjoy hearing from y’all and I hope we can continue the conversation over there. I also invite you to subscribe to my new blog through the subscription function you’ll find at the top of the blog. So there you have it. Thanks again for all your time and support. You’ve really made this a fun experience for me. See you on the other side, later today. This photo is from Victoria Day weekend, if I recall. Today it’s very cold here in Toronto, like 10 C (50 F). Me, I love this weather. I think I’m going to move my blog today. I’m pretty much out of space. I’m going to post one last photo to take us full circle from my very first photo just over a year ago. The new blog looks just like this one, so many will not even notice the change, except that there will be no history and only a couple of new photos on it. 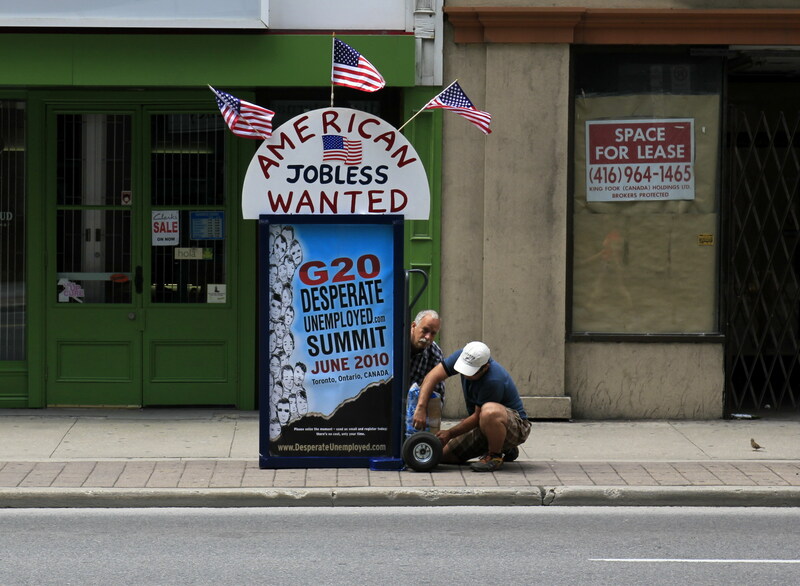 I thought for this week’s My World Tuesday I’d post a couple of shots from the G20 Summit here in Toronto. 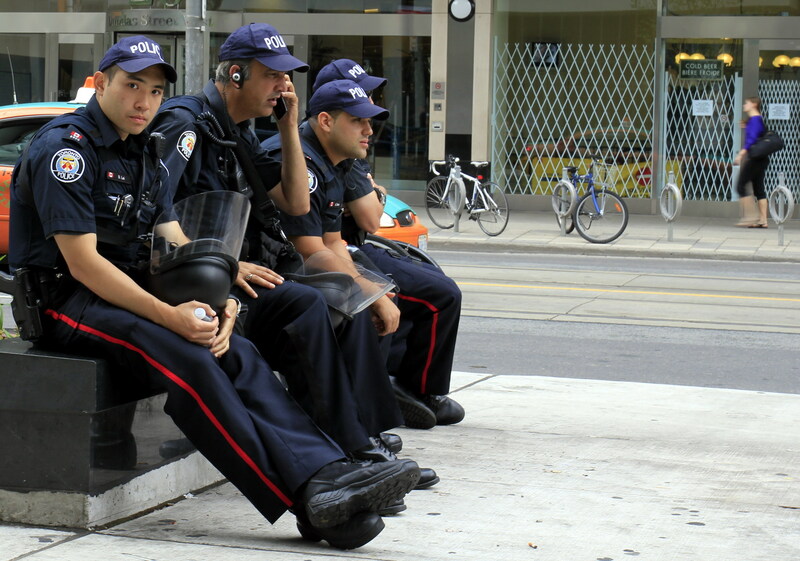 And yet another shot from downtown during the G20. When I came across these guys they were trying to get their cart back on the road. I guess they had a flat or something, I don’t know. Didn’t take long before they were on the move again. Not sure what their point was, but at least they looked peaceful enough. 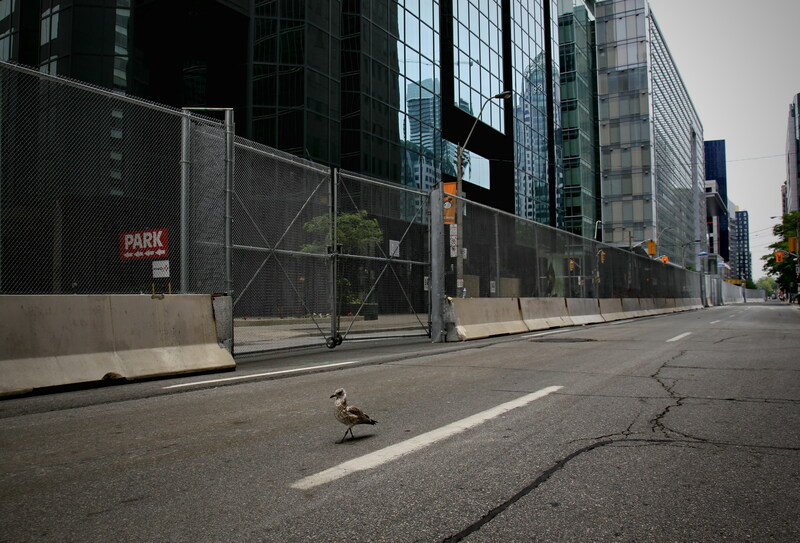 Here’s another photo from the G20 in Toronto. 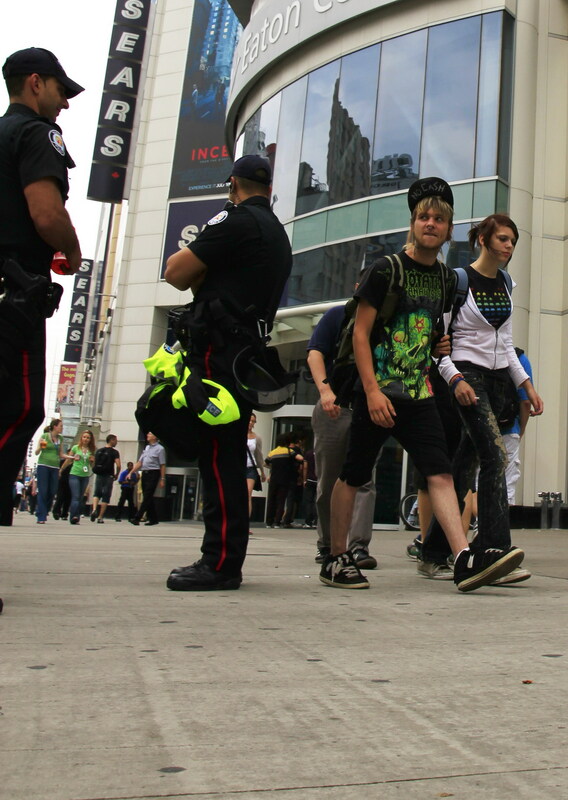 These two kids were stopped and searched and let go, so I assume they weren’t carrying anything dangerous. I took a few photos of them but this one I like best, because of the look on the kid’s face. 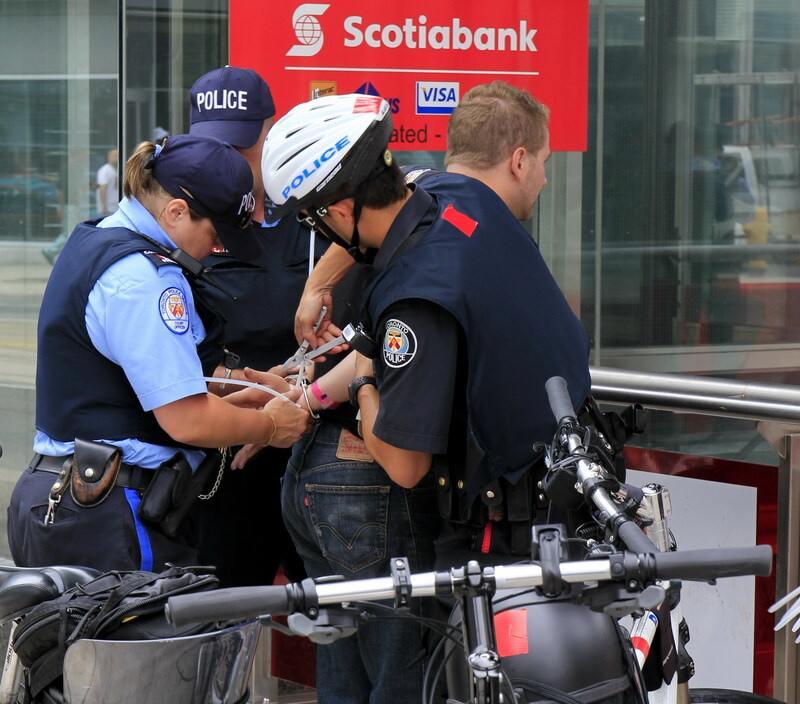 My G20 outing today wasn’t all cops and protester. I couldn’t help but shoot stuff I found interesting. With this photo I was standing in the middle of Yonge St. photographing a broken storefront window thanks to the Black Block Assholes when this lady in a yellow dress crossed right in front of me. There was something about that dress that I knew would contrast well with the grey pavement. I snapped the shot and I’ve gotta say I’m really pleased with it. Hope you like it, too. 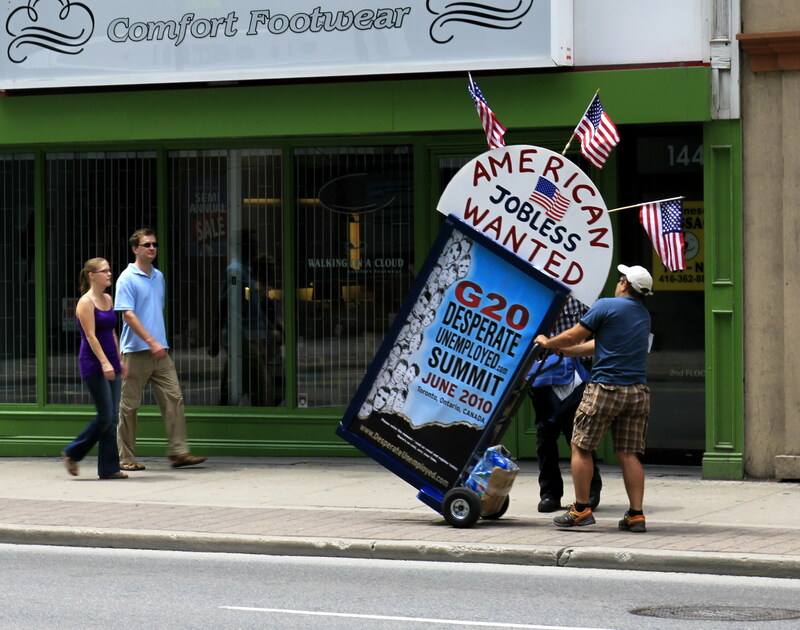 I’ll be posting more G20 photos tomorrow, so stay tuned. As you know I didn’t make it downtown yesterday because of the rain. 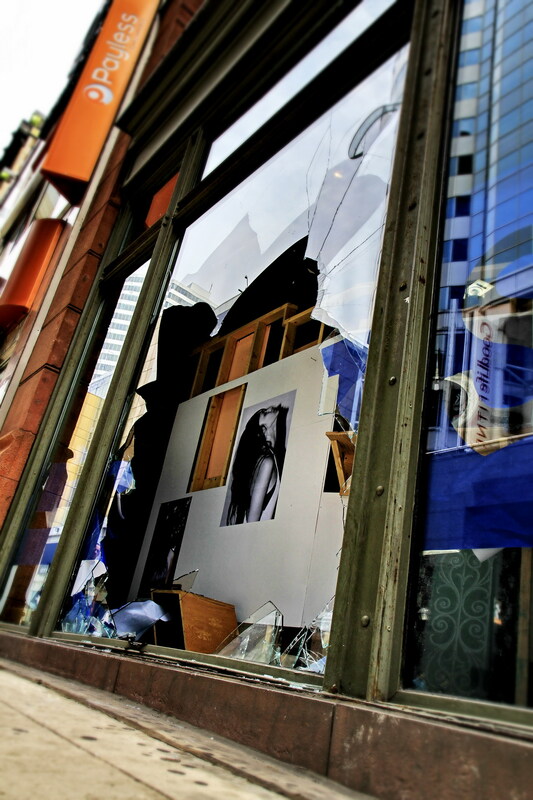 The Black Block Anarchist managed to burn a couple of cop cars and smash a whole lot of windows and spray graffiti everywhere in an effort to prove just what a bunch of total assholes they really are. But most of the protesters weren’t down there to cause trouble. They just want to get their message out, whatever that may be. I headed down this morning but frankly there wasn’t much going on. I guess all the losers and troublemakers can’t be bothered to drag their asses out of bed before the crack of noon. Just as well. I spent the morning and half the afternoon walking the downtown core. Got searched once and asked for ID another time. In both instances the cops were very courteous and friendly. A couple of them even pointed out stuff they thought I might be interested in shooting. I engaged literally a couple of dozen cops throughout the day and had not even one single unpleasant experience. Anyway, in this shot I came upon my first protester. He was strutting his stuff just outside the fence line looking for trouble, or crackers, he never did say which. It’s funny the crap you’ll shoot with a digital camera when there’s no cost to it. 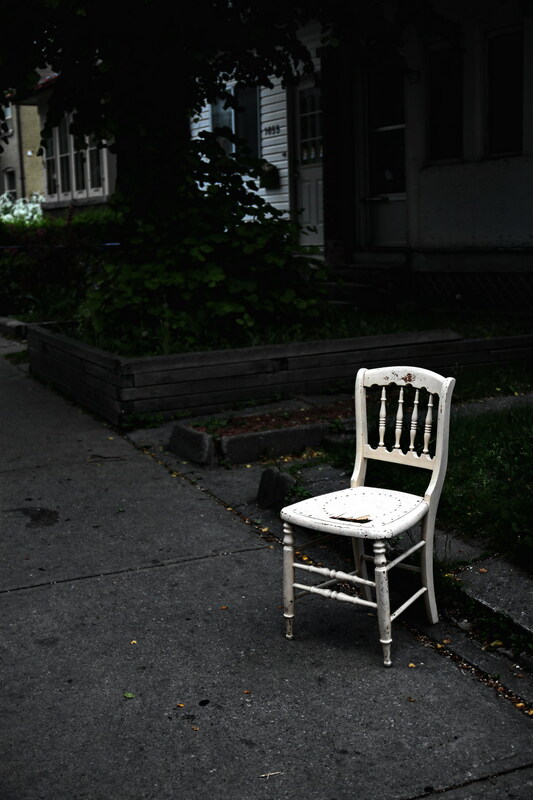 I saw this chair waiting for the garbage truck and thought it “might” be interesting, with a bit of post processing love. The original is somewhat of a bore. I think this version works much better. Hope you like it. Have a nice Sunday.